The Freeman’s Journal reported on October 11, 1887 that the Lord Mayor Mr. T. D. Sullivan formally opened the City of Dublin Technical Schools, Science and Art Schools, and Public Library. 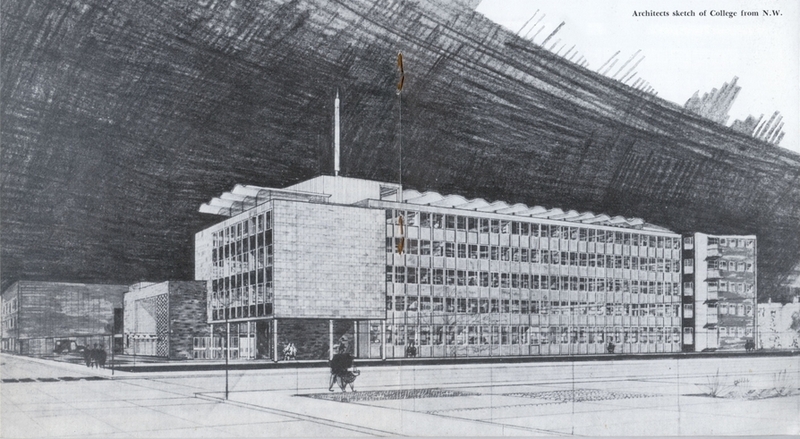 In his speech, the Lord Mayor said that he was very pleased to open the Dublin Technical Schools, an institution from which he expected great benefit to accrue the working men of Dublin, and to the people of Dublin at large. They were beginning in an humble way, but great trees grew from small seeds, and he trusted that the institution they were inaugurating would grow to large dimensions, and have a large career of usefulness (applause). The beginnings of the college can be traced to an Artisan’s Exhibition that was held in 1885 where Earlsfort Terrace currently stands. Concurrently, a government Commission had recommended that technical schools be established throughout the United Kingdom. It was decided to locate the new college on the site of the factory of William Fry and Co—cabinet makers and manufacturers of coach-maker’s wares—at 18, Lower Kevin St. 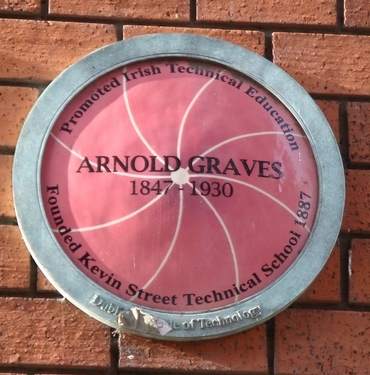 The driving force behind this was Arnold Graves, who is commemorated on a plaque on Church Lane, on the eastern edge of the site. 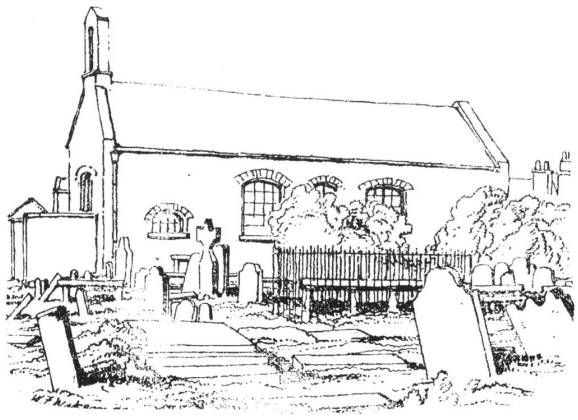 In his speech, Graves said that they had succeeded in obtaining excellent teachers, in carpentering, Mr Philip O’Reilly; cabinet-making, Mr John Frazer; coach building, Mr HE Browne and Mr Gardener; wood carving, Mr James Boyle; metal plate working, Mr CEA Klingner; plumbing, Mr Charles McNamara; and photography, Mr CJ Leaper. The college was supported by subscribers, including the Earl of Aberdeen and his “amiable Countess”. The Earl was Lord Lieutenant of Ireland in 1886. 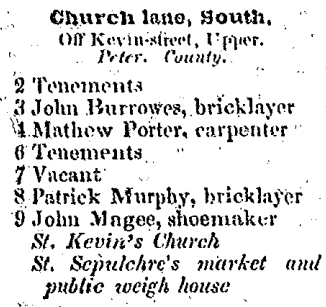 The college became popular, and in 1895 it rented out 23 Lower Kevin St to provide six extra classrooms. 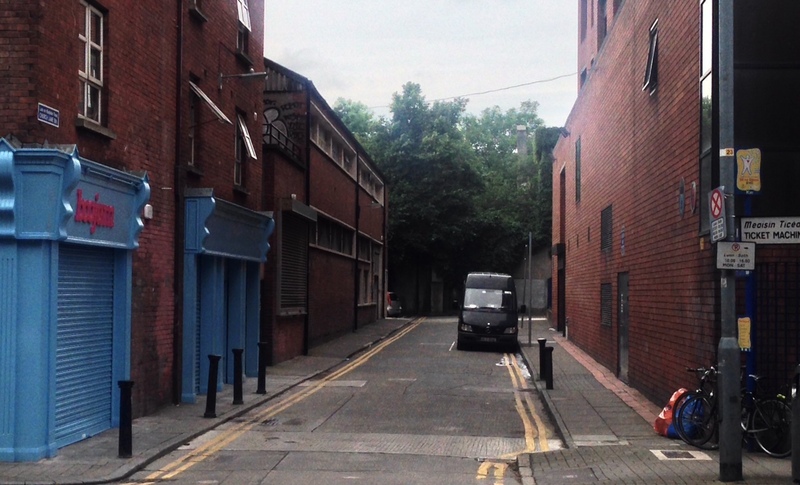 However, pressure for space grew, and the college used locations elsewhere, including Rutland Square (Parnell Square), as well as an old fire station on Chatham Row, which was used for printing classes, and still one of DIT’s buildings. The building at Bolton St opened in 1910. 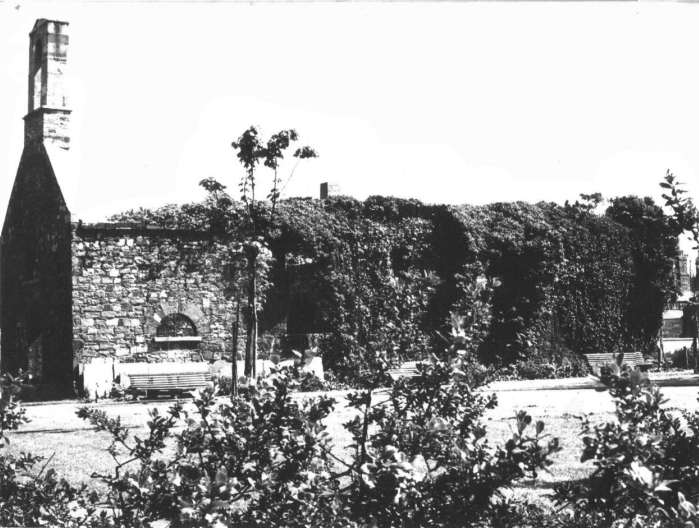 The plots adjacent to the original college were purchased, and in 1955, it was decided to build an entirely new building on the Kevin St site. 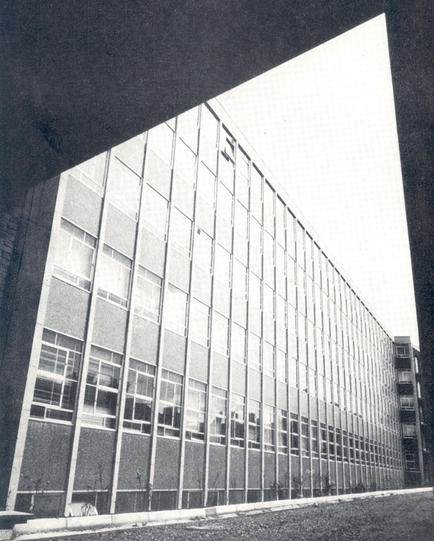 It’s hard not to be impressed by the plans and photographs of the new building, taken from a commemorative brochure in 1968 to mark the opening of the new building. The scale of the project and its glass and metal exterior must have looked like a spaceship had landed among the comparatively ancient and run-down houses on Kevin St.
How short those 50 years are. The college, now Dublin Institute of Technology, has long outgrown the footprint of space available, and will move to Grangegorman in 2017. 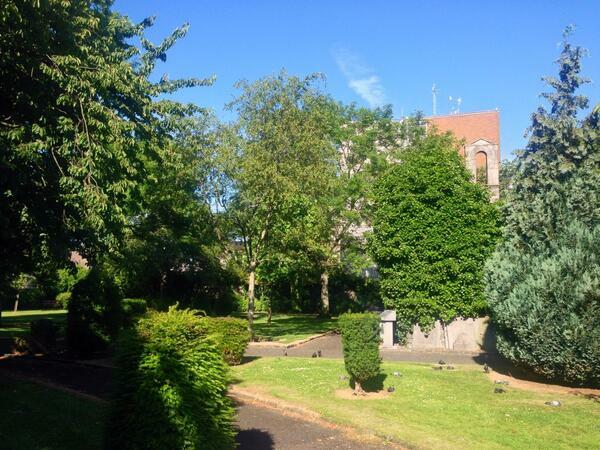 What will happen to the building on Kevin St on its golden anniversary? The commemorative booklet is available to view of the DIT Historical Society available at this link.